Speaking of pyrolysis as a process one must have in mind its goals: pyrolysis as a waste utilization process or pyrolysis as a conversion of waste to certain chemical feedstock or fuel. 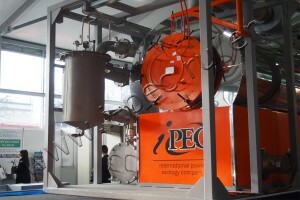 Let us consider pyrolysis as a waste utilization process at first. According to reports submitted by the Plastics Europe, organization the share of waste utilized by thermal processes reached 30% in Europe already by the year 2006. In the European Directives addressed to waste handling pyrolysis is stressed as a main process of thermal waste treatment. It is also considered as one of the most environmentally safe waste conversion technology. The pyrolysis process is unrivalled in handling oil contaminated soil. In Russian Federation pyrolysis is also favored in comparison to other thermal waste treatment processes. At the international conference Gazoneftechimia (Oil and gas chemistry) – Plan 2030, supported by Ministry of Energy of the Russian Federation, the pyrolytic conversion technologies were welcomed and this can be explained by the interest to products of pyrolysis from road construction industry and housing and public utilities sector. Alexander Gritsenko, general advisor of Gazprom Promgaz, PLC also said that there is lack of pyrolytic industrial facilities for oil processing and 11 large scale pyrolytic plants will be constructed in Russia before year 2030 alongside with retrofitting of the existing facilities. Support of scientific research and high quality personnel training. 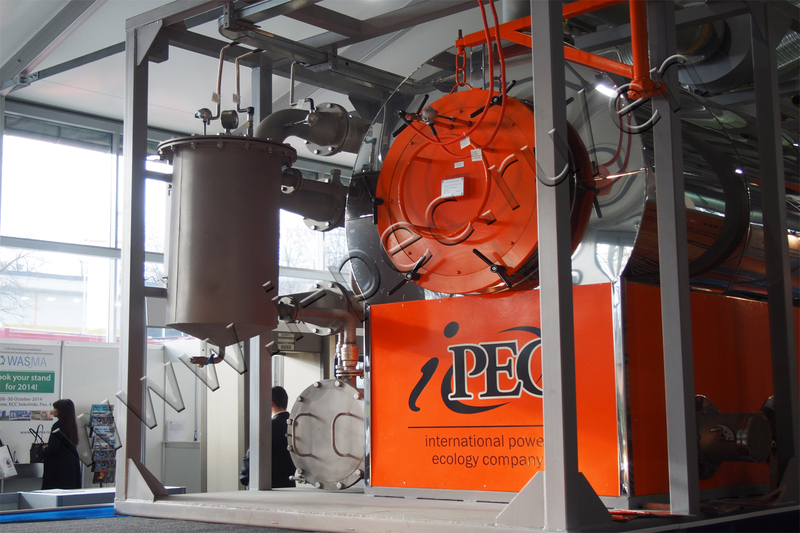 IPEC company is active for more that 10 years in the field of hydrocarbon waste utilization. It offers cutting edge solutions for oil chemical production industry. Its main field of activity is manufacturing of dry pyrolysis plants for producing liquid fuel from hydrocarbon-containing waste, such as oil sludge, drilling sludge, used lubricants, rubber, tyre and all kinds of plastics.